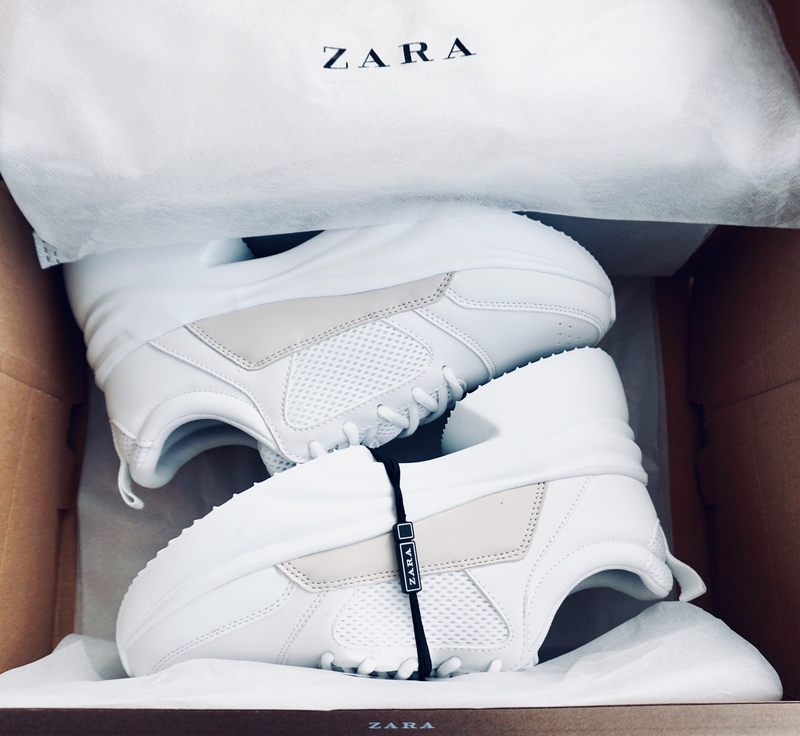 White chunky sneakers, feels like walking on clouds! When running between meetings and inspiring events, walking on clouds makes it so much easier to continue to be in a great mood and to get from a place to another. Its been sunny and will continue to be so looking forward to walk in these new beauties which was love at first sight, can you blame me?